Coola Suncare is a brand that I have been interested in for a few months now. Coola makes organic sun care products. When I got the chance to test their products out I was ecstatic. I have been up to my neck in sunscreen all summer… but nothing for the neck and above appealed to me. 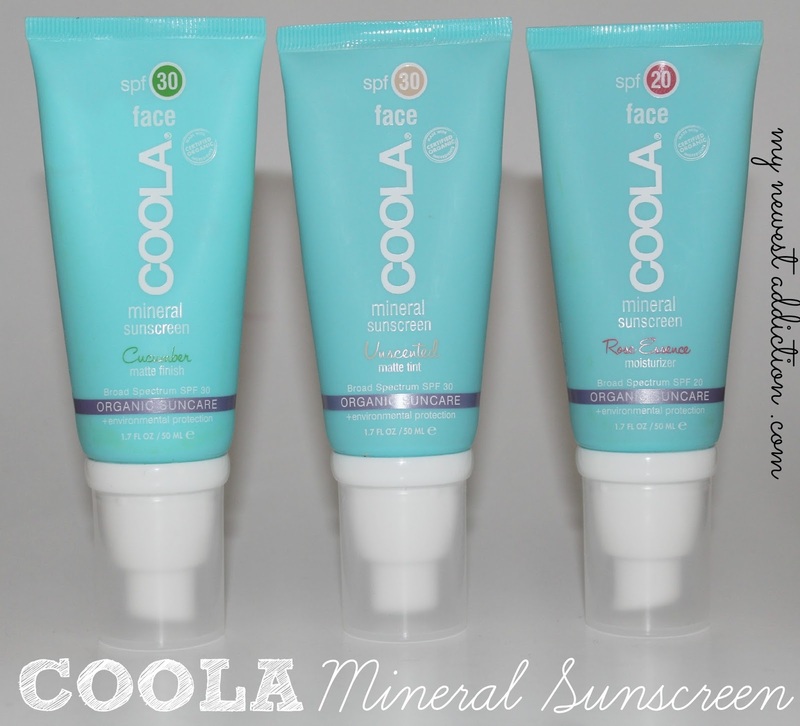 The Coola Mineral Sunscreen Face products that I have been playing with recently are Cucumber Matte Finish, Unscented Matte Tint, and Rose Essence Moisturizer. I have never been so into organic or chemical-free beauty products before now. Since having a second child when this new awareness is so popular has really opened my eyes. I love that options are out there right now such as Coola Suncare. Each of these facial sunscreens are in a tube that have a great pump. There is a note on the tube to keep the pump turned down when pressing it. I found out the hard way (not reading first) that the product doesn’t flow if not held pump down. Each of these tubes, though they look similar on the outside, are extremely different with their contents. -Ideal for all skin types and tones, including those that are especially sensitive or oily. This is the mineral sunscreen that is the most basic, actual sunscreen. It is white when it is dispensed and blends out into no color. It doesn’t provide anything except actual protection from the sun and great skincare. Naturally shield and nourish skin everyday with this antioxidant-infused, mineral matte SPF 30 sunscreen. Offering broad-spectrum UVA/UVB plus environmental protection, this lightly tinted, unscented formula gives skin an immediate line-smoothing finish. Made with organic Rose Hip Oil, rich in free radical fighting Vitamin C; and organic calming Evening Primrose, delivering abundant Omega-3 and Gamma-Linolenic Acid to improve elasticity and help skin retain moisture. Organic Shea Butter smoothes and hydrates while the phyto-protector Plankton Extract rejuvenates skin. This mineral sunscreen is most commonly known as their BB Cream. 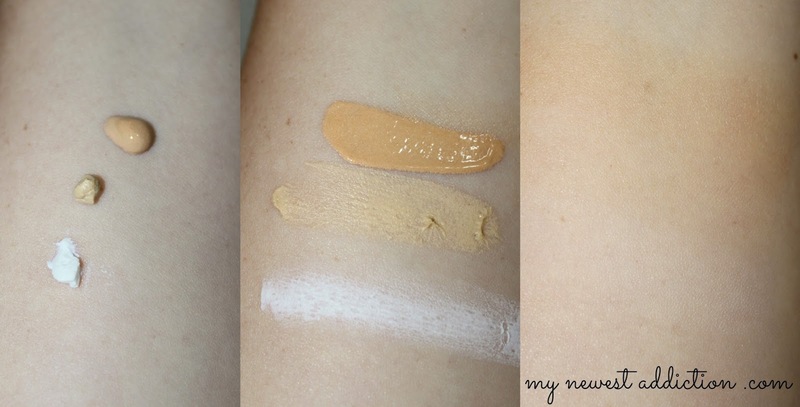 It has a slight tint and when blended out is able to cover minor imperfections. It has all of the sunscreen and skincare properties as the Cucumber Matte Finish with the added benefit of minor coverage. It does leave a semi-matte finish. Keep the sun and environment at bay with this SPF 20 broad-spectrum UVA/UVB sunscreen, a tinted, light Rose scented, Titanium Dioxide based formula (for those who are Zinc sensitive) made with 98% natural ingredients. Organic Acai Oil – high in Omegas-3/6/9, Vitamins B1/2/3, plus antioxidant Vitamins C and E – delivers a powerful defense against aging. Organic Sunflower Seed Extract promotes elasticity while organic Linseed Oil, containing Alpha-Linolenic Acids, reduces redness and irritation. The phyto-protector Plankton Extract rejuvenates, as organic Cucumber Extract c alms skin. 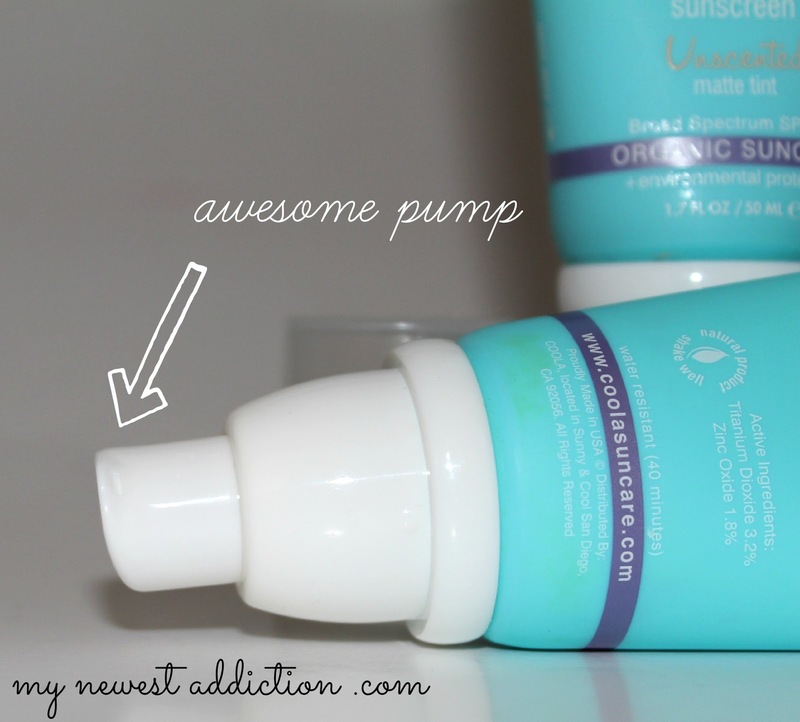 This mineral sunscreen is the one they consider their CC Cream. To me this one is their best. The other two have formulas that are more on the foamy/gritty side, this one is really creamy. It doesn’t have a matte finish, which is probably answer to the texture difference. This one is also much more color, which allows it to cover better. You can see them in action next to each other above. The wear time for each of these is fantastic. The Cucumber Matte Tint was only worn under a foundation but it didn’t break down and compromise the look of my makeup. It lasted throughout the day and made a decent primer under my makeup. The Unscented Matte Tint leaves almost no coverage. The wear time was pretty good. I didn’t have high hopes for it but it did keep my skin less oily throughout the day. I would consider this more of a primer than a BB Cream. I know that people are in common practice of using BB Creams as primers but post BB Creams that I actually use stand up on their own with fabulous coverage. The Rose Essence Tint was the best one of all. It doesn’t claim to have a matte finish, and I for one am not really all that excited over a matte finish. I want something that keeps the oils at bay but still has my skin looking like luminous skin. The Rose Essence Tint does that. It lasts an entire day. I had no problems. All I added was a touch of concealer for my undereyes and powdered down my t-zone. 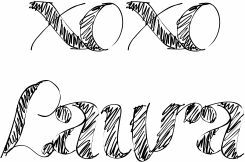 This one is one that I want with me always. The Coola Suncare Mineral Sunscreens are really pretty fabulous. They each retail at $36 for 1.7 fl oz of product. They cater to a growing niche market and they do it brilliantly. I have nothing but good things to say about the brand, but like I mentioned… The Rose Essence Tint is the best for coverage. Depending on what you are looking for, Coola has you covered. *The products mentioned in this post were provided for editorial consideration. All opinions are my own. All links are for your convenience only.